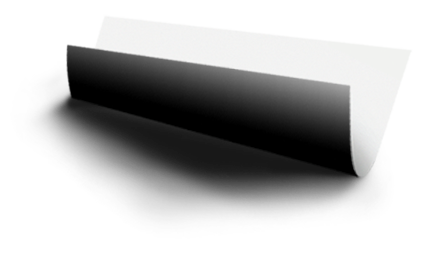 SpaceTech Expo is around the corner – See you there! 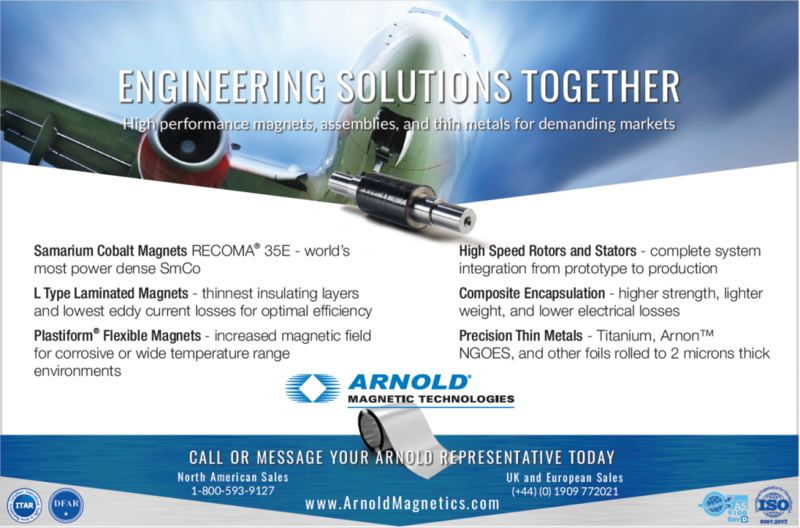 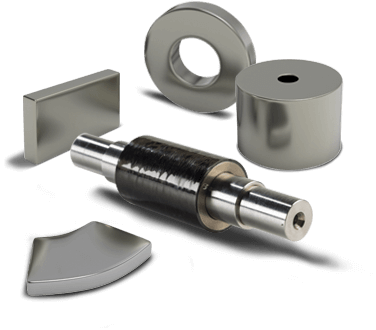 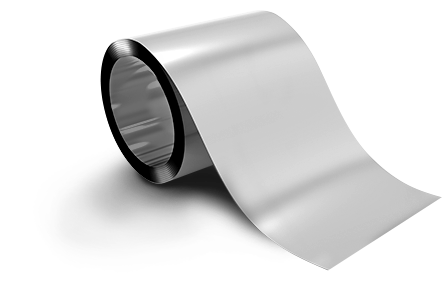 Attendees can meet with Arnold representatives to explore possible solutions for their designs using permanent magnets, magnetic assemblies and thin metals like titanium. 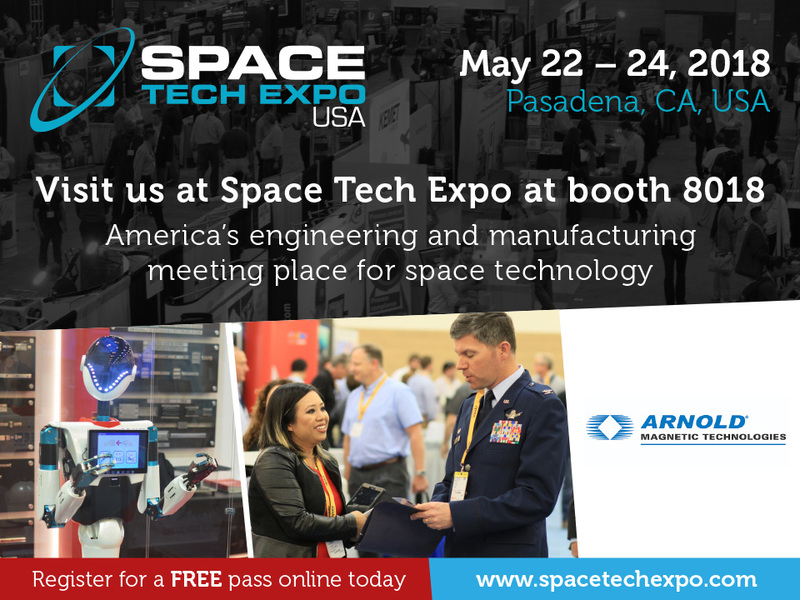 If you’re planning to attend, you can use the SpaceTech Expo’s B2B meetings portal to schedule an appointment with Donna Yon or Scott Huang today.